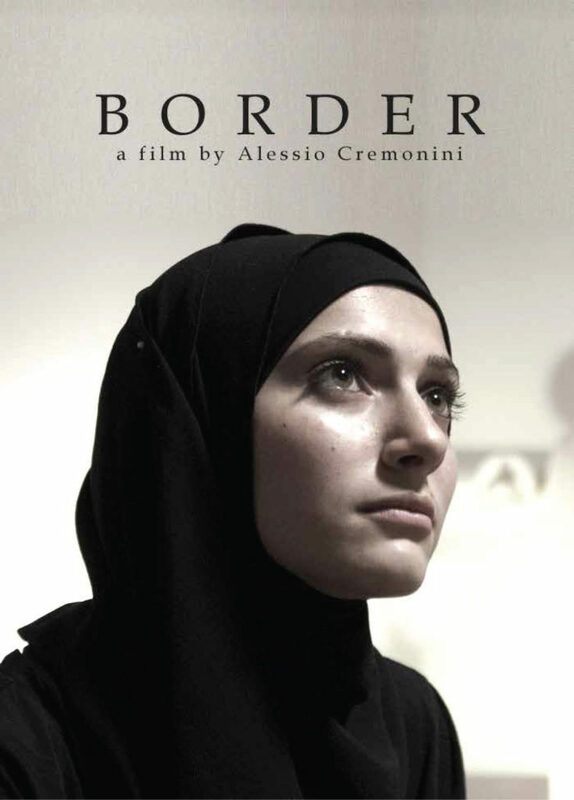 Border (2013) (Trailer) from FILMARTI Film on Vimeo. Two sisters escaping burning Syria, seeking survival and freedom. Young sisters Fatima and Aya, both deeply religious, learn that Fatima’s new husband has decided to desert the Syrian Army and join the Free Army; a plan that throws their lives into jeopardy. It means the sisters must flee the country immediately and entrust their safety to people they do not know, who could potentially be out to use them. Gathering their essential belongings, the women embark on a clandestine trip to Turkey, one that will prove full of peril and revelations.